SnowPure’s partnership with Liqui-Cel Gas Transfer Membranes (GTM) Contactors provides a solution which is used worldwide in many industries. We offer an easy-to-operate, modular solution for degassing and removing CO2 from water without chemicals and without large vacuum towers or deaerators. 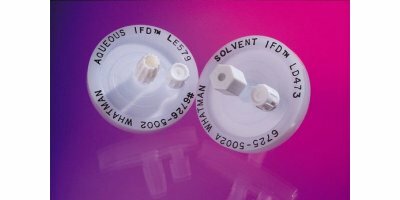 Aqueous IFD from GE is a polypropylene housed in-line filter/degasser (IFD) with nylon membrane. 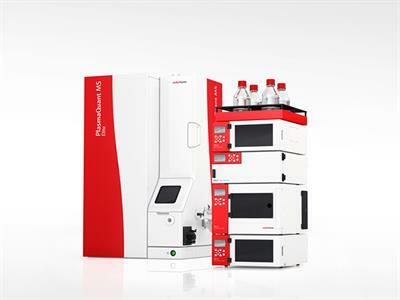 It connects to an HPLC line and simultaneously filters and degasses during HPLC mobile phase preparation. 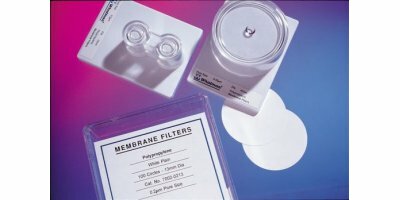 GE’s Whatman Type WPP polypropylene membrane filters are highly durable, making them suitable for numerous applications in chromatography and biotechnology laboratories. Anopore inorganic membranes (Anodisc) from GE are well suited for a variety of filtration applications. With a novel aluminum matrix and honeycomb pore structure, Anodisc facilitates controlled filtration. 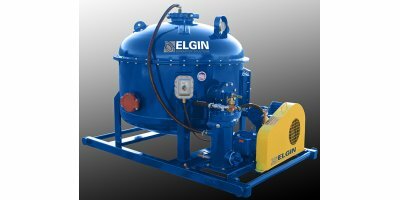 Flottweg clarifier separators are used for separating solids from liquids, thereby permitting highly efficient clarification. 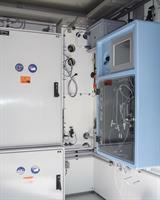 The complete safe solution for all ethylene oxide process emissions. LESNI's innovative and proven solution purifies the emissions from the sterilisation of medical devices. 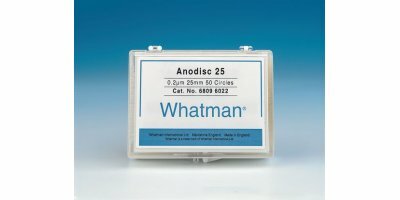 This delivers a safe and reliable 'state of the art' system that meets the current stringent regulation with high destruction efficiency. By Lesni A/S based in Billund, DENMARK. The integrated container system is suitable for all common refrigerants from refrigeration equipment.Degassing the compressor oil from refrigerators with CFC-containing refrigerant. The scroll work table with tilting mechanism makes transport to and from the take-off point. NITRASIL is an engineering ceramic with superb inert properties that allow applications in numerous high temperature and non ferrous molten metal environments. By Tenmat ltd based in Manchester, UNITED KINGDOM. 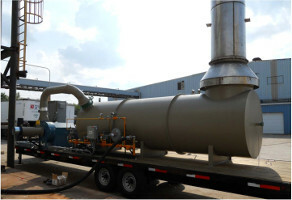 Portable thermal oxidizers are often an ideal solution for operators because of their reliability and versatility. 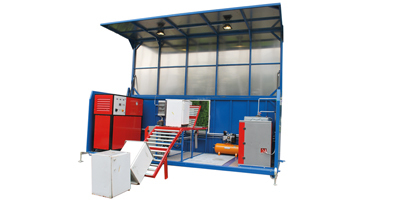 This system is appropriate for various processes and situations including tank degassing, pilot testing, and temporary air treatment due to scheduled maintenance shutdowns. Efficiency: Having a well-thought-out logistical system in your recycling plant will increase the efficiency. Our systems can handle up to 200 refrigerators an hour. 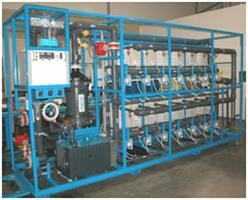 The S 8515 vacuum degasser is an online degasser system with high efficiency. Dissolved gases are removed from the solvents by applying vacuum to a semi- permeable membrane.